Spaced Out employs the allegorical procedures of repetition, confiscation and superimposition. 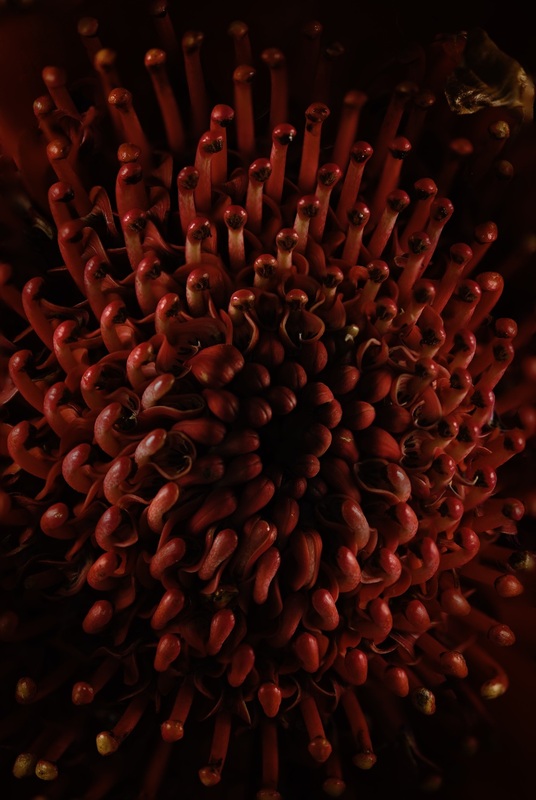 Inspired by the strategies of French silent film director Abel Gance, Spaced Out superimposes a plethora of cinematic representations of Aboriginal culture with images of the Australian native flower, the Waratah. Gance believed that the viewing of multiple superimposed images creates in the audience the emotion of spirituality. 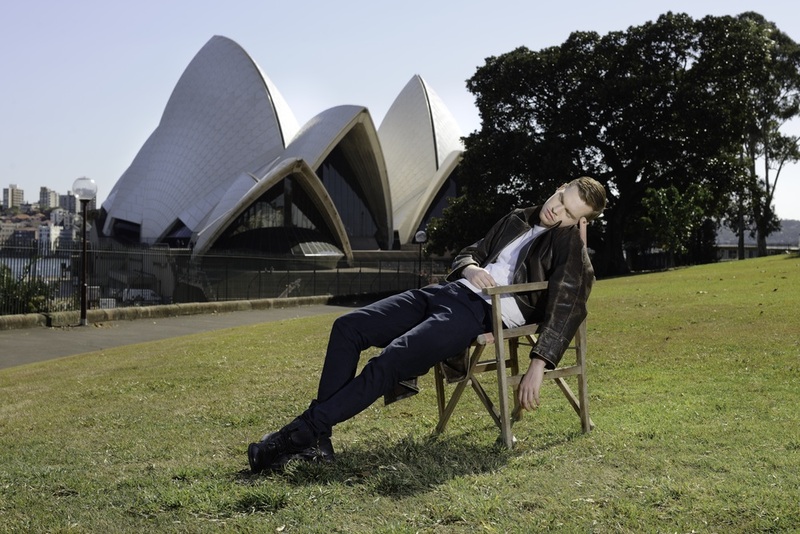 Surrounding the video abstraction are photographs depicting people napping in public spaces. 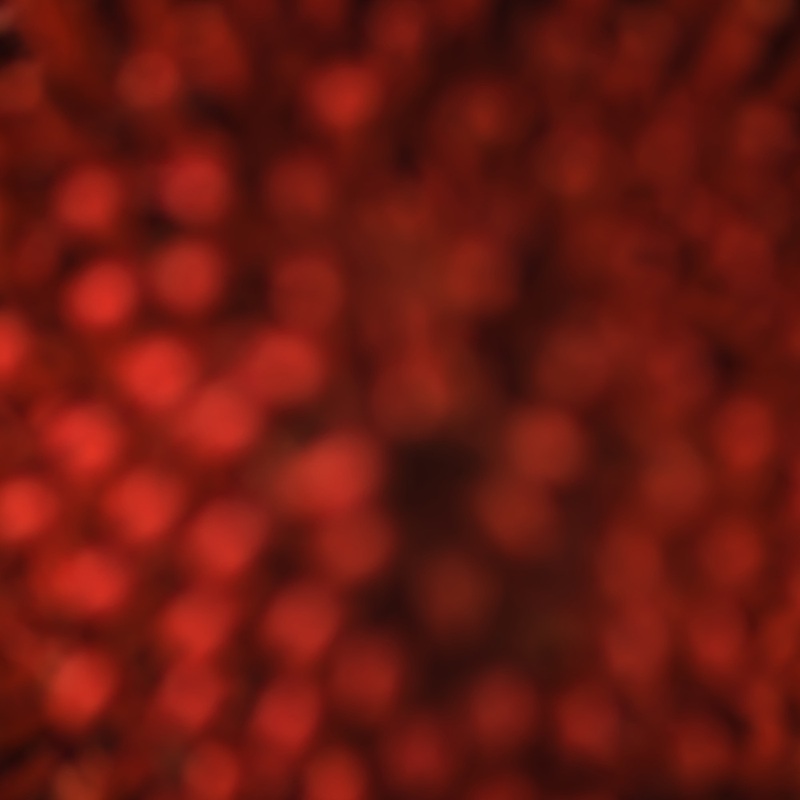 These photographs are paired with large images of the blood red Waratah.